The Boden Bass was developed from the ground up to meet the requirements of the most discriminating and demanding professional bass players. 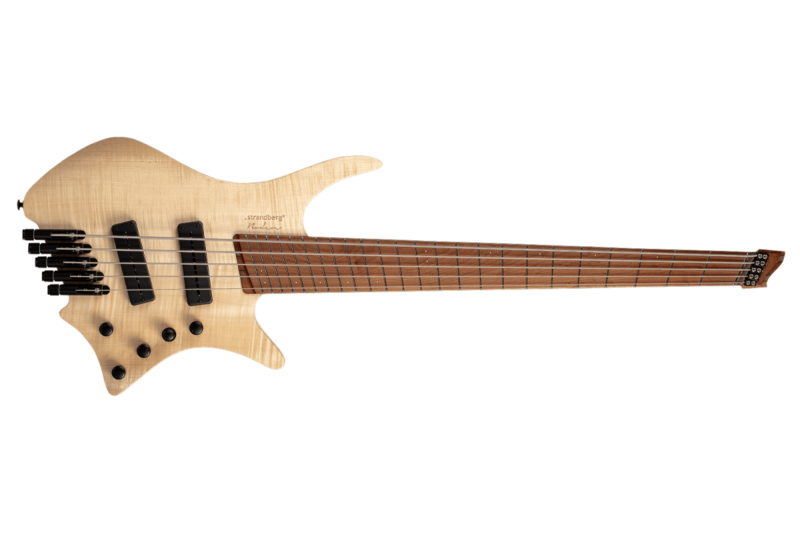 Years in the making, the Boden Bass is the culmination of dedicated research and development work spanning over two decades to perfect the headless ergonomic design concept along with multi-scale necks for extended range guitars. More than a mere “bass version” of the acclaimed Boden 6-, 7- and 8-string guitars that we are known for, the Boden Bass was developed from the ground up to meet the requirements of the most discriminating and demanding professional bass players. In many respects, the concepts developed for the Boden guitars – especially the extended range 7-and 8-string guitars – are ideally suited for bass design and construction. The idea is to lengthen the scale of the low strings for tighter tension to provide a more defined and punchy sound in the lower register. The concept not only worked for improved sound but also for enhanced ergonomics by improving comfort and reducing fatigue in the fretting hand. 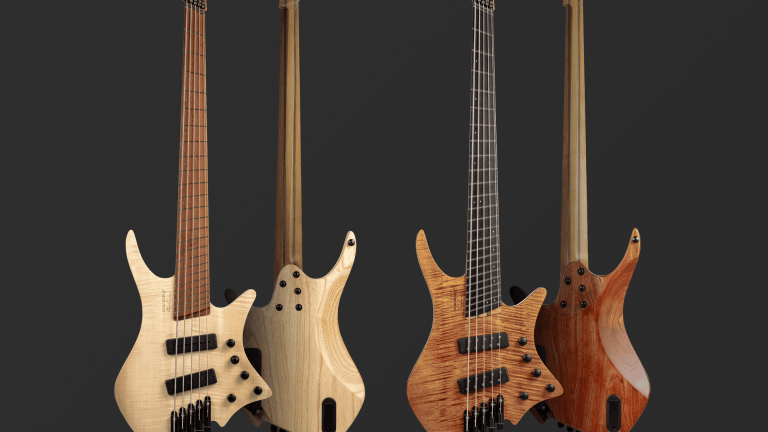 The final touch was developing a close working relationship with Nordstrand Audio to install the best possible pickups and electronics to deliver the natural, organic and woody acoustic characteristics of the bass to the amplification systems. The result is an instrument that is as comprehensive and versatile as it is minimalist and elegant. With the Boden Bass, .strandberg* has started a journey to provide the low-end that will keep giving and growing for generations to come.